I hang all of my sleepwear on these hangers. Keep the two pieces together. Great for coordinating dresses and shirt tops. And nothing slips off the padded hangers. 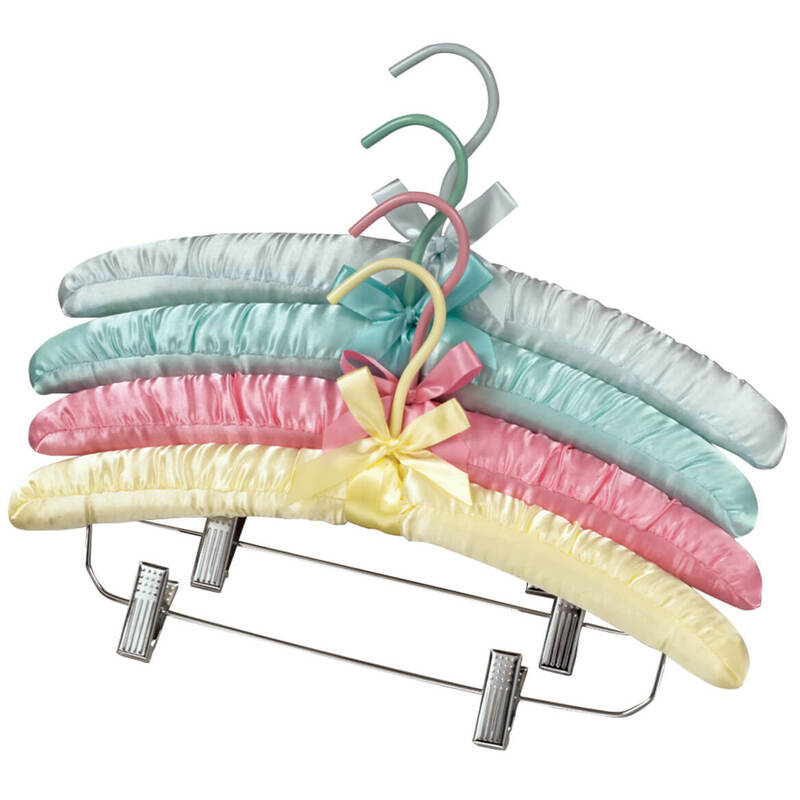 These hangers are excellent for gowns and pajama sets and hangers add femenine touch to closets. this works really well for knits,when you don't want hanger pokes on the shoulders. also good for keeping your sets together. I love padded hangers because they don't create lumps on the clothing. I especially like these hangers because the have hooks. great to keep tops and bottoms all on one hanger. 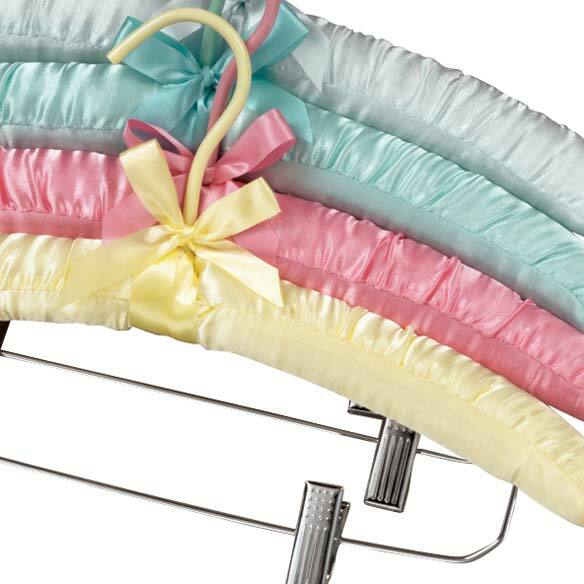 I love the padded satin hangers. This is the second set I have ordered. The clips make it easy to pair my outfits. I ordered a set of these hangers as I was getting out summer capris and tops and liked them so much I ordered a second set. 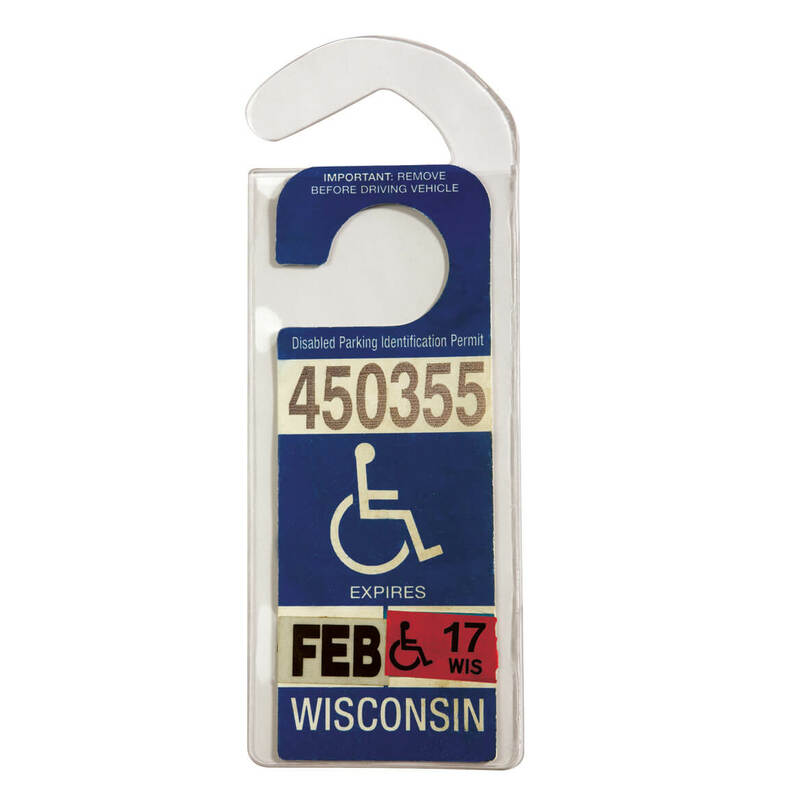 They are great for tops as you don't get a mark from hanger on the shoulder. Also it s great to have matching pants and tops on the same hanger. great for hanging outfits together, uses less closet space. These hangers are great for keeping outfits together, with spacing to avoid overcrowding in the closet. I always intend to give them as a gift but keep them for myself! I purchased these satin hangers as a gift for a grandchild who had admired mine . They are of good quality and the pastel colors are lovely .They will aid in keeping nice clothes organized and safe from snags and pulls . I bought these hangers for those special outfits that one wants to pamper. One of the hangers lost the clipping attachment as I took it out of the box. Not at all durable. I would recommend these if this is what you need only because I could not find them elsewhere. Very kind to soft fabrics. 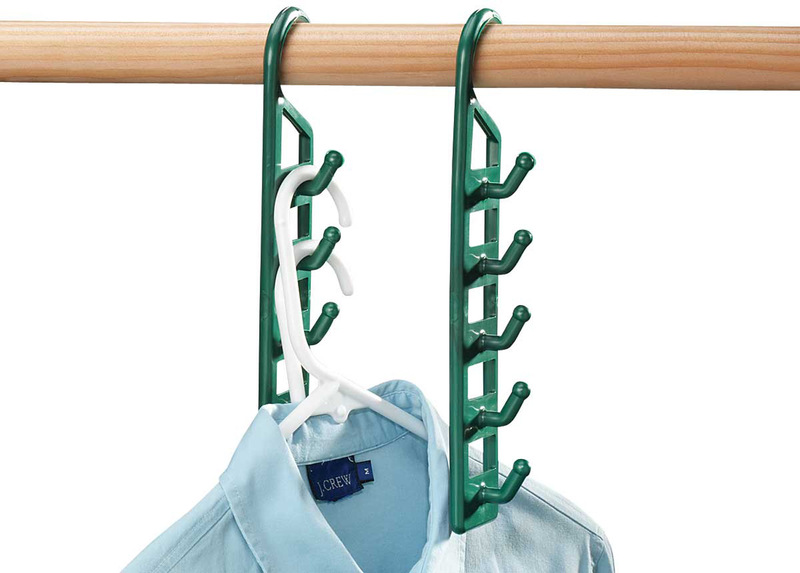 I love padded clothes hangers and have several skirt/pant suits that would benefit from these hangers! To use on my cashmere and satin clothes. I've gotten this item several times before. Great quality. I have some and wanted more. They are my favorite. I like hangers that are padded and these also have the clips. Very hard to find anywhere else and perfect for keeping two-piece outfits together in a closet. Padded hangars help keep the shoulders of jackets rounded and when I having matching skirts or trousers the clips come in handy to keep everything together. I've recently purchased some skirt/Tshirt combinations and nee good suit hangers for them. They look pretty in my closet and are great for hanging pants and skirts. Already have some and needed some more. Really like them. 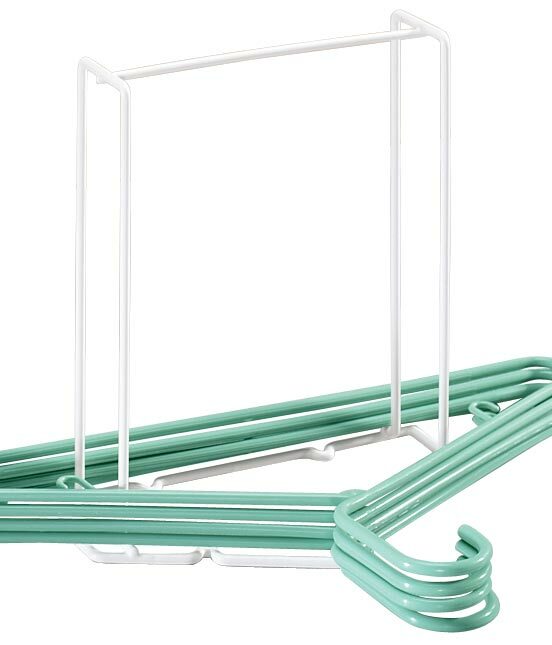 Was looking for some hangers like this, and these were a great price. Loved the different colors, also. I like the style and am hoping that the weakness of the clip section which was apparent the last time I purchased these has been fixed. The clip section did not stay in the hanger itself. Hard to find hangers for skirts. People dress very casual these days so less need for skirt hangers. The clothes do not slide off or have bulges at the shoulders. I like the clips to keep outfits together. To use in my closet. I am going through clothes at this time. I have purchased these before and they are great for keeping the tops and bottoms together in your closet. Have some, but need more! They are great!! To hand my pant sets on. I like my clothes hung properly and with padding! My sister-in-law is an attorney and loves these hangers for her suits. I need hangers with clips to hang my skirts. I have padded hangers, but had never seen them with clips before. love them my closet looks so awesome.my jeans stay on im so happy to find them.great for the price. i orded them 5 times thats how much i love them. Perfect for the full pant sets. Love them being all together on one hanger. Need padded hangers & have slacks to match some, so will organize my closet space more efficiently. Because they keep my clothes looking nice!